Biomethane production is the new horizon of our development strategy. We use the best available technologies to design and build innovative plants treating bio-waste such as OFMSW (Organic Fraction of Municipal Solid Waste), grass clippings and prunings from public green areas and waste/byproducts from the agro-industrial supply chain, to produce biomethane and compost. Biomethane is a renewable fuel that can be used to produce power, heat and in transports. Compost is an organic fertilizer for agricultural application alternative to chemical fertilizers. The next challenge of Circular Economy. 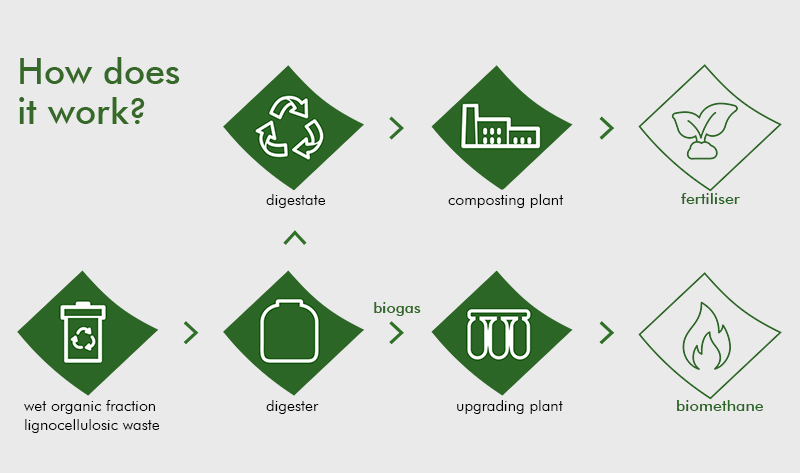 The recovery of matter in the form of biomethane and compost turns waste into resource – a new input for the production cycle – thus closing the circle of circular economy. To achieve this we use the best available technologies. Bio-waste is treated into a closed system that relies on two processes: anaerobic digestion and composting. The biogas resulting from the process of anaerobic digestion is then purified – biogas upgrading – by eliminating CO2 and pollutants. The solid output of anaerobic digestion – digestate residual – is then turned into high-quality compost. 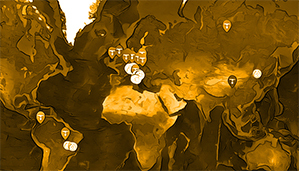 Several plants are currently in the development and building stage. PianoBio is a project for the environmental rehabilitation of the Cassagna landfill (Pianezza, Turin), concerning the building of a plant complex to produce biomethane by anaerobic digestion of OFMSW. 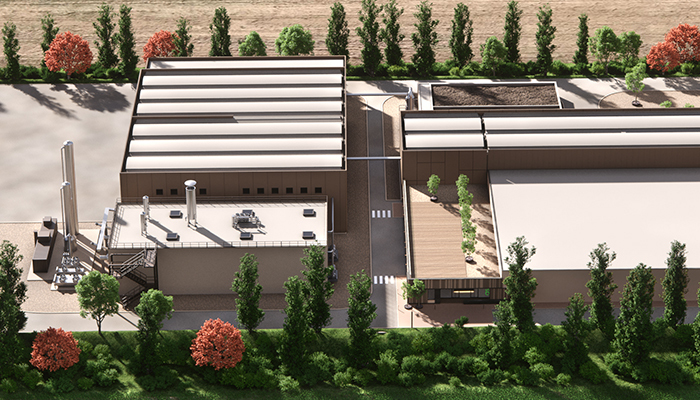 Foligno Biometano is a project for the improvement of the existing plant in Casone (Foligno, Perugia) that will allow a more efficient waste management and the recovery of energy from OFMSW. AnzioBioWaste is a project for the building of a plant to produce biomethane and high-quality compost from OFMSW in the city of Anzio, Rome. Legnano Biometano is a project for the construction of a plant to produce biomethane and high-quality compost from OFMSW in the city of Legnano, Milan. Thanks to the new plant, local people and the public administration will benefit from significant savings on the costs of the organic waste disposal service.